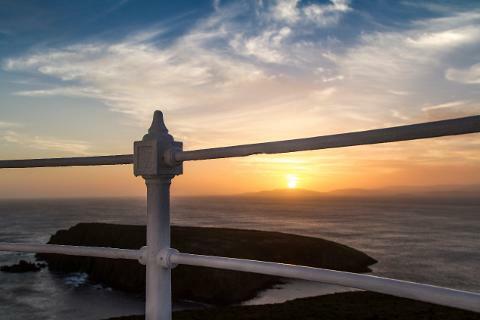 The best way to experience our wonderful island. 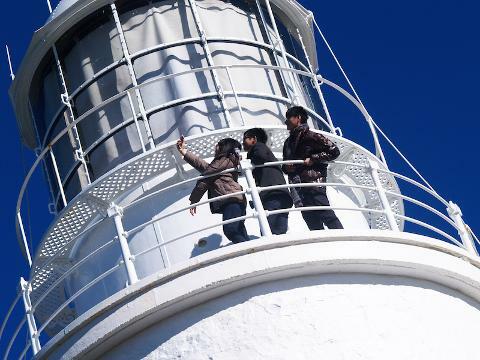 Discover everything that makes Bruny Island amazing with our Sightseeing, Foods and Lighthouse Tour departing Hobart. 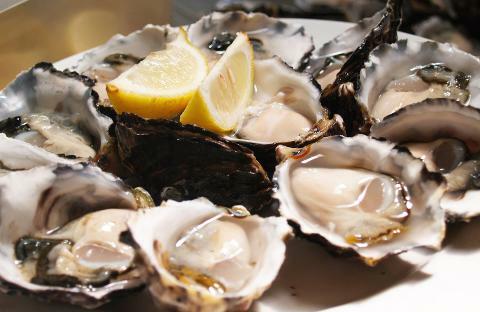 Includes a delicious lunch and picnic style morning tea with freshly shucked oysters, island cheese and wood-fired oven bread on the beach. 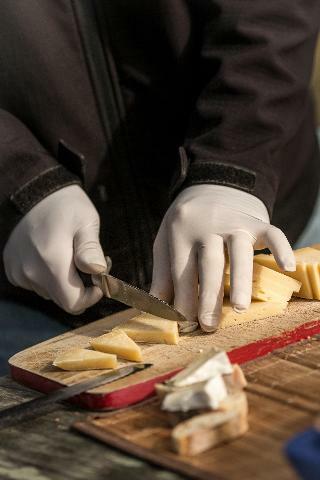 Taste local produce such as honey, cider, chocolate and even some of the native plant life. 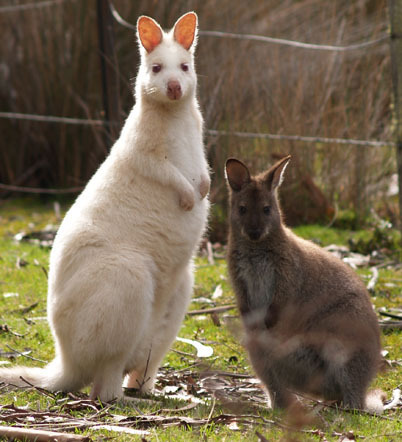 Search for White Wallaby in the wild and join our Iconic Cape Bruny Lighthouse Tour, towering high above the wild sea cliff coastlines of South Bruny. 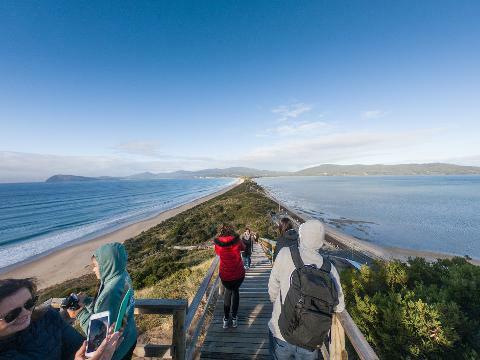 Visit the Neck Wildlife Zone and climb the steps to the Truganini Lookout, joining North and South Bruny with 360-degree views. 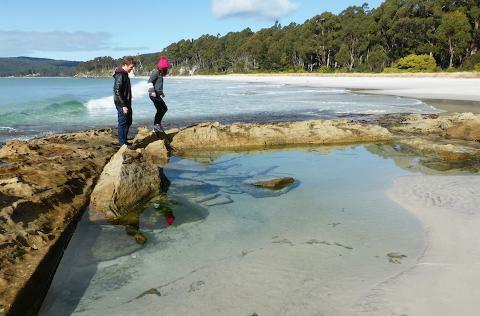 Share this magnificent small island with our entertaining and knowledgeable tour guides. 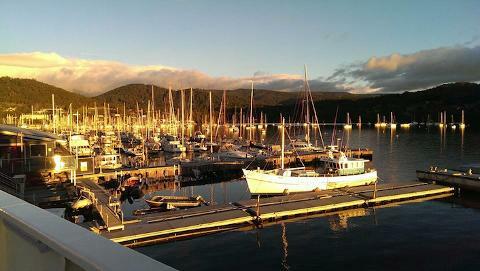 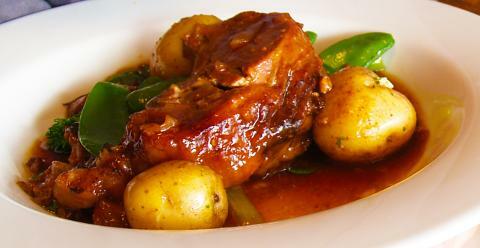 Your day will start off leisurely, from one of our many pick up locations in and around Hobart. 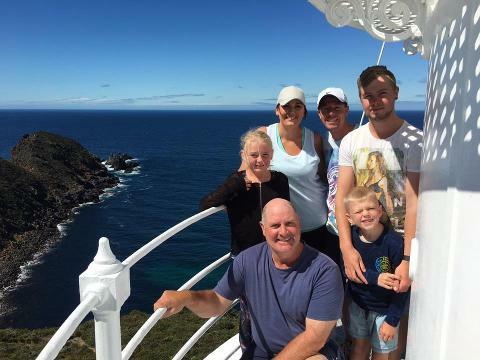 You will enjoy a scenic country and coastal drive to Kettering, here you will board the vehicular ferry and enjoy the beautiful scenery as you head towards Bruny Island. 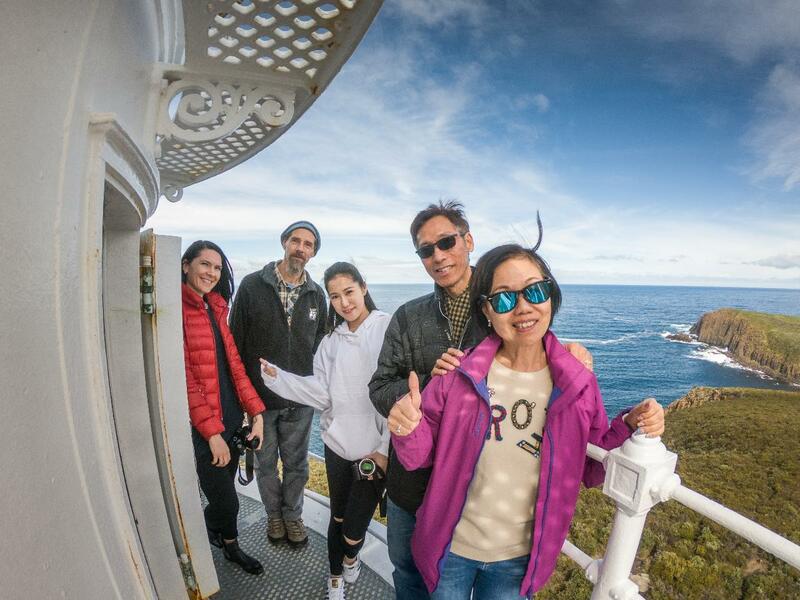 Your day begins walking up the Truganini Lookout and Neck Wildlife Zone and visiting Adventure Bay. 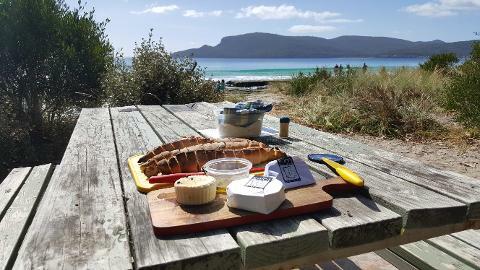 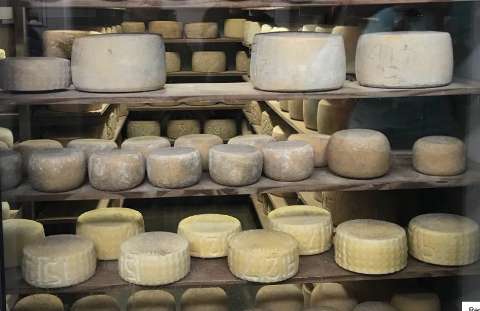 Along the way, we will pick up oysters and a selection of Bruny Island Cheese and wood-fired oven bread, before heading to one of the pristine beaches to sample the cheese and oysters, picnic style (if it is raining, we stop at the Mavista Falls Reserve). 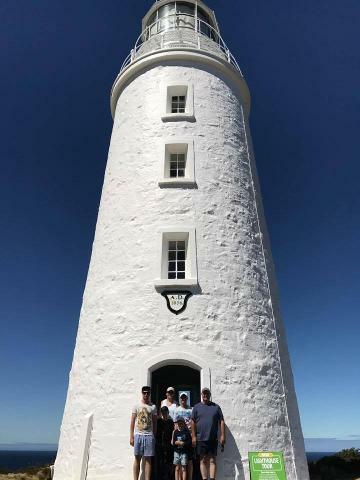 We then take a scenic drive through rainforests to South Bruny National Park for your exclusive Cape Bruny Lighthouse Tour. 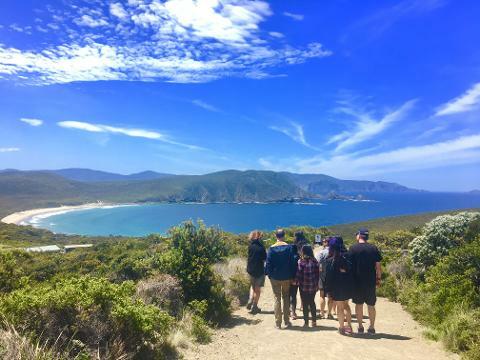 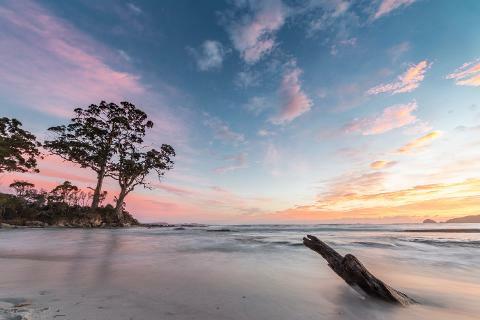 Here, you will be astounded by the spectacular and rugged coastal views, expanses of coastal vegetation and the wildlife including whales, white wallabies, eagles, echidnas and more that call this area their home. 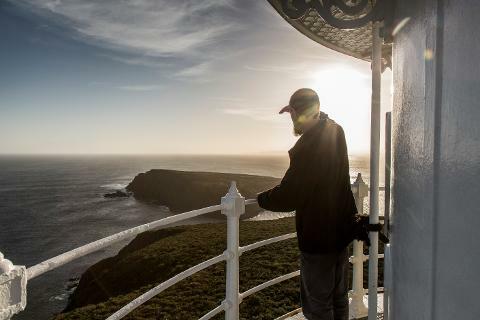 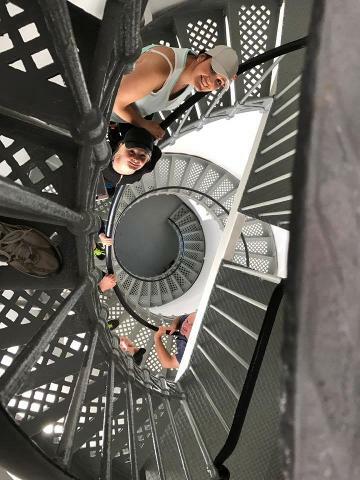 Go on a tour of the Iconic Cape Bruny Lighthouse and learn about the history of this lovely building, taking in sea views from the balcony. 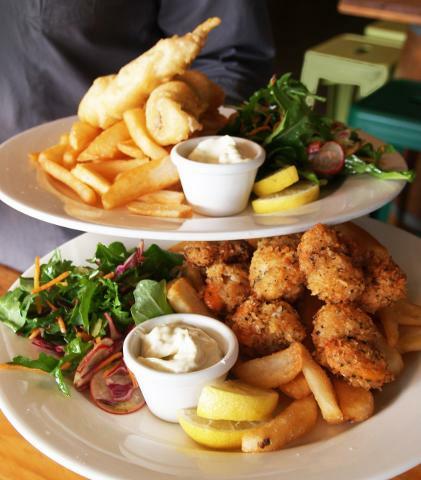 Up next, you will relax at Hotel Bruny for a lunch of local produce, overlooking Sunset Beach and the d'Entrecasteaux Channel. 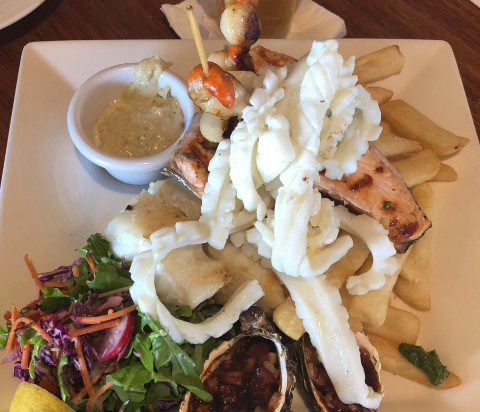 Choose from an extensive menu of locally caught fresh fish, succulent local lamb, salmon, seafood chowder or the popular seafood platter for two (Gluten-free and vegetarian options available). 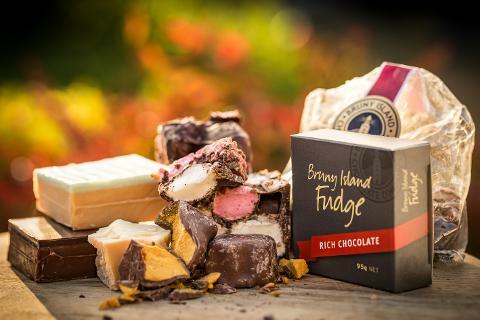 A collaboration of fine food with Hotel Bruny and The Bruny Island Producers. 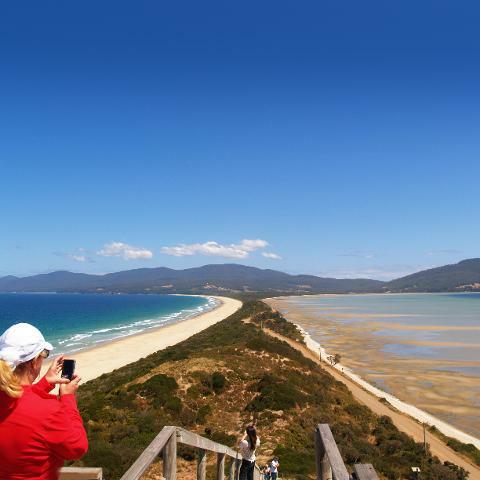 We stop at many of the main attractions on Bruny Island, including The Neck Wildlife Zone, Adventure Bay, South Bruny National Park and Cape Bruny Lighthouse. 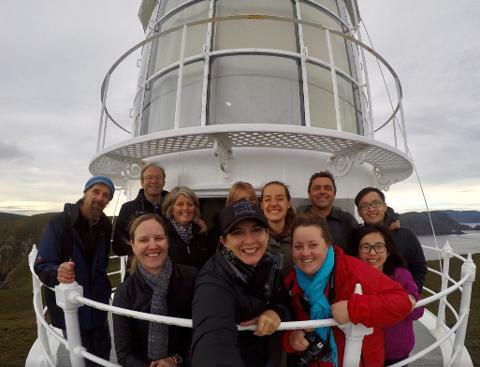 Enjoy small personable group tours of up to 20 people. 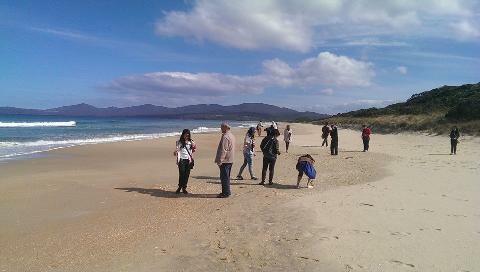 We cater for group charters of up to 72 people. 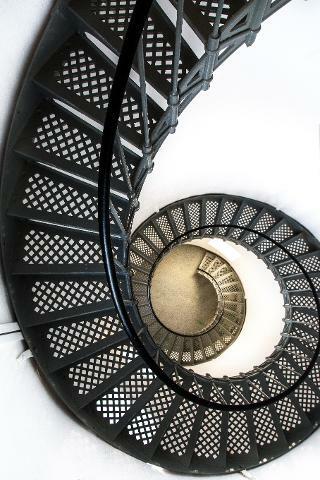 Overnight Tours are also available please contact us for more information.